Winter is well and truly arrived and with the party season following soon, it’s a great time to invest in some diamond earrings. Earrings are a great way to add sparkle and glamour to any party outfit and an essential jewellery to have in the box. 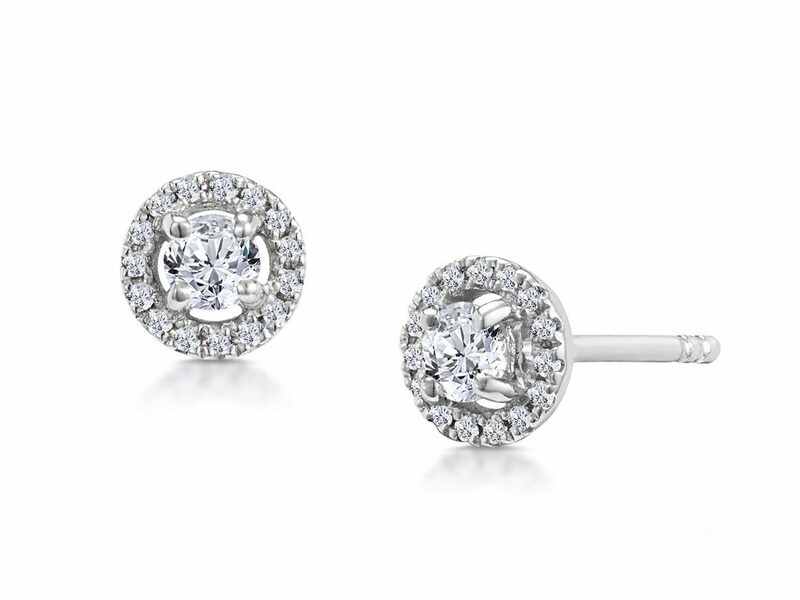 Diamond earrings also make for perfect gifts at anniversaries or Christmas. We at Hatton Garden Diamonds can create bespoke diamond jewellery and have a range of styles and cuts on offer. To get the inspiration going, here are just some of the fine styles we can produce in our in-house workshop.